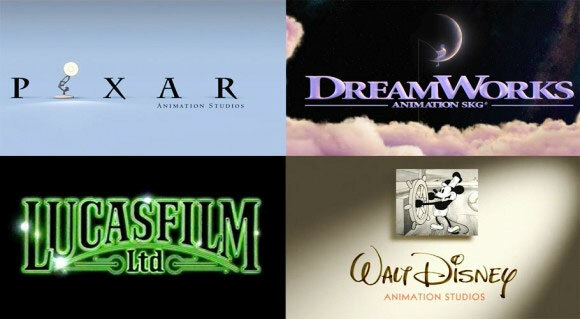 Disney, Dreamworks and Sony are in the news and under fire. Yet again. This time, the heat comes from the collective voices of used and abused creatives who opened lawsuits against them for (allegedly) anti-poaching and wage fixing deals. Amongst other things, the defendants are seeking compensation for unpaid royalties. Claims have also been brought against ImageMovers, LucasFilms and Pixar. The class action suit, raised by David Wentworth October 2nd, claims the industry giants and their subsidiaries have been fixing creative’s salaries across the board, essentially suppressing the wages of digital artists, animators and other visual creatives in the film industry. This class action suit thus demands compensation for damages and unpaid royalties which towers into the millions. This reminds me of several similar issues that have made the news within the gaming and film industry, including the premiere protests held by the artists who slaved over Life of Pi, and the abuse and mistreatment of digital artists that were made to work 60 to 110 hours a week on the video game L.A. Noire. The moving image is a fantastic world that shapes new realities and offers that occasional escapism we all need from time-to-time. Digital artists spend their efforts learning and utilising the craft and help build films that millions the world over. So the fact that it seems these grand companies conspire to deliberately cheat their creatives out of earnings is frankly despicable. Only time will tell if these creative have a claim in the eyes of the law. But hopefully the lawsuit in itself will motivate these institutions to be more sensitive to the needs and efforts of those they employ.